Jaush checks in from the Pacific Northwest to discuss Superman: Doomed, The Spider-Verse, Original Sin: The Tenth Realm, and some big news about Boston Comic Con! In this modern update of the classic Robin Hood legend, the bold outlaw steals medicine and gives it to those in need. 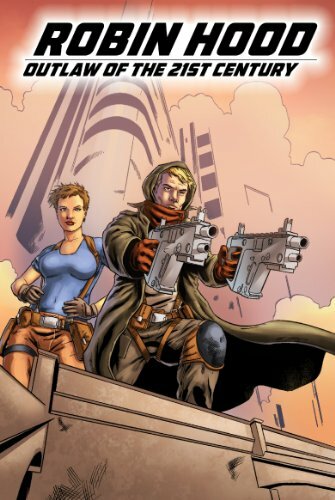 Writer: Matt Dursin, Art by: Mark Vuycankiat.